Now taking Notes on smart devices is easy, old time ago our parents used a pen and a sheet of paper to take notes like policeman in movies. Taking notes in your smartphone saves money, time and nature. There are many notepad apps for android available in marketplace. Notepad apps help us to keep notes with us. 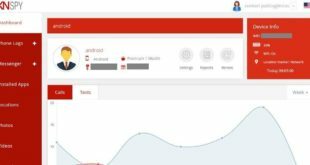 Also you can sync all information to cloud and can access it from different devices, or share with your friends or colleges. 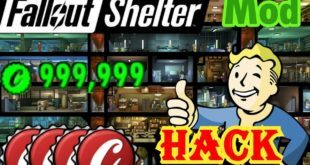 In the same way there are many more hidden features available in these apps. 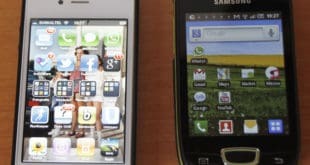 But how to choose the best and easiest app to use. 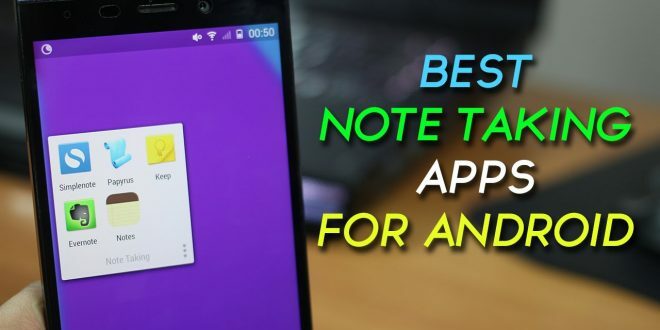 We will help you to choose correctly so the best notepad app for android list for 2017 is below. 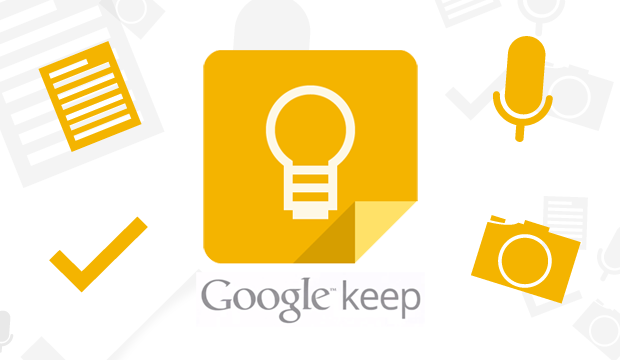 Google Keep is a notepad app for android developed by Google. We can easily write and edit notes on this App. We can easily add notes, list, photos with the help of this App. Users can also add color and labels to code notes. We can also work across multiple devices with this app because it provide note synced option. It also provide a search filter so that we can quickly search our notes. 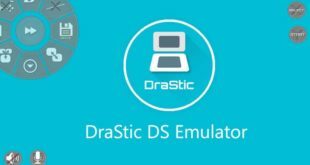 Approximately 100 million users downloaded this app. Google Keep is really good for quick notes and reminders. Need a shopping list? Want to track your weekend project’s tasks? 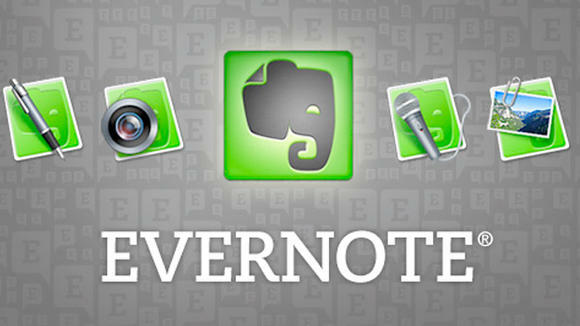 By using evernote we can synced our note across all devices on which we work. We can organize web article, docs and photos. We can easily write our notes, checklist, research on this app. Evennote is one the recommended app in all notepad apps for android. It also provide rights to discuss our work with others. We can also keep file attachments like doc’s, photos, PDF etc. It also provide search technology. We can easily search anything searchable in text and images. Approximately 100 million users downloaded this app. 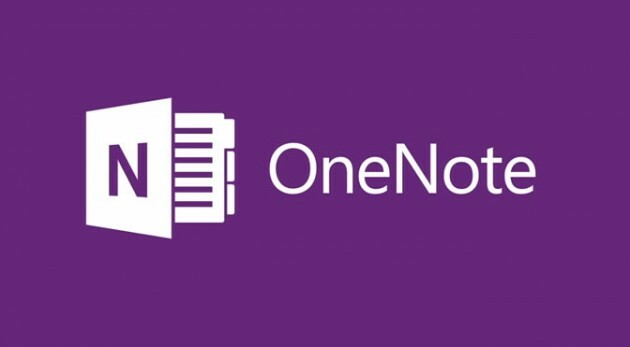 OneNote is popular in all notepad apps for android developed by Microsoft. We can easily write notes and edit them. It also provide bold, italic, underline options as we make notes on our computer. We can easily synced notes among all the devices on which we are working. We can easily add handwriting and drawing among the notes. It’s home screen widget quickly allow us to create pictures, notes without opening the app. 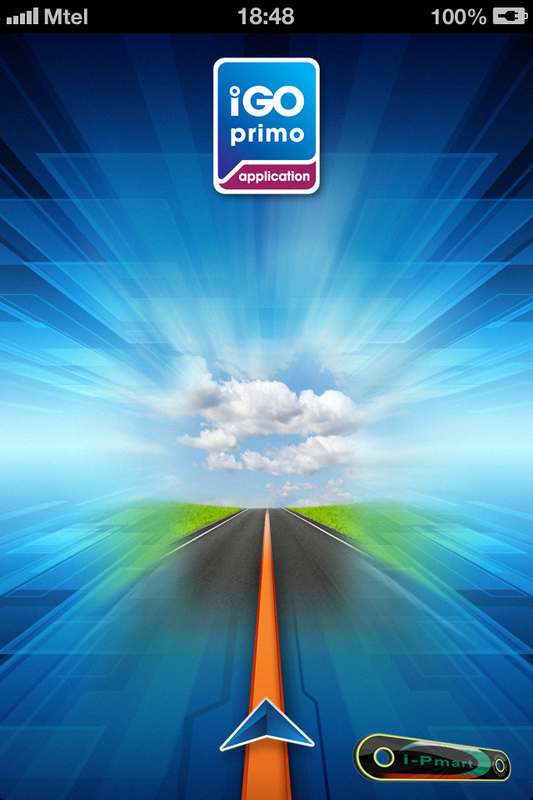 Approximately 50 million users downloaded this app. What to choose is your choice but these three apps are The Best Note Taking App’s for Android in 2017. If you have any comment’s please share your thought’s in comments area below or in Twitter/Facebook.